Amsterdam Fashion Week´s catwalk schedule has kicked off with a splendid openings night. 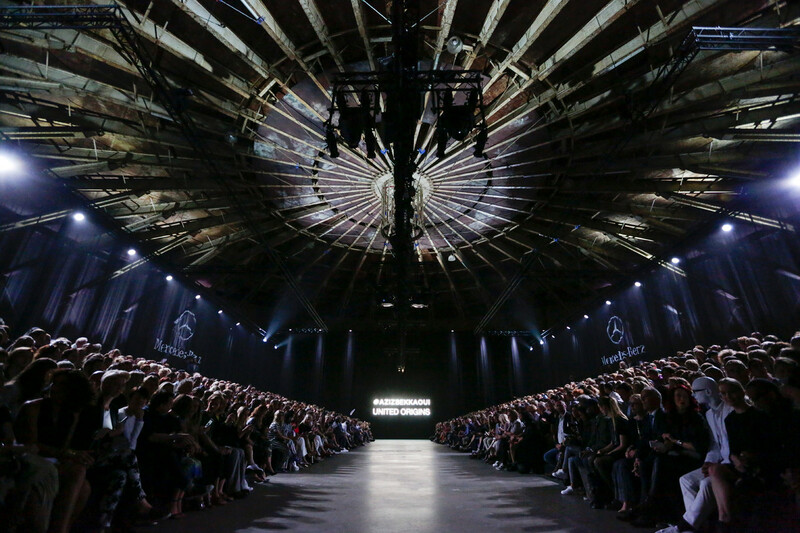 Let´s look back and recap some of the highlights of the first day of Amsterdam Fashion Week SS16. The Gashouder, ready for some action.. 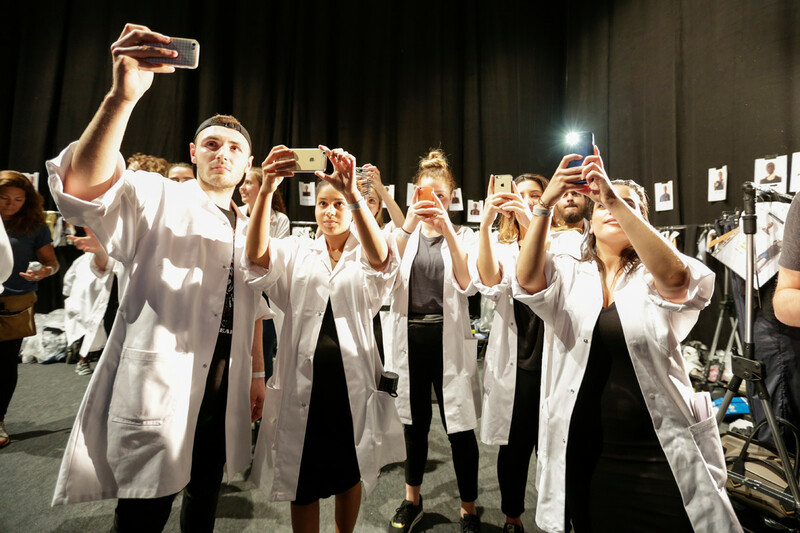 Meanwhile backstage.. Are they taking selfies? 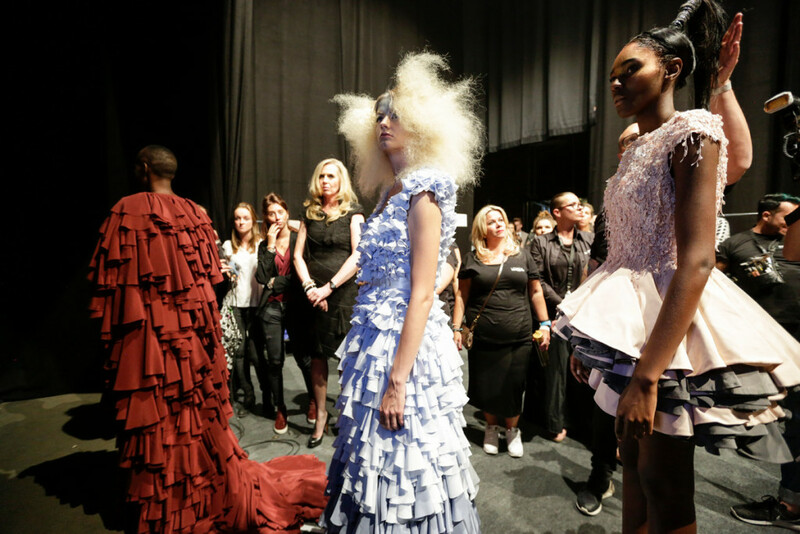 Monique Collignon does a final check on her models, before they´re sent off onto the runway. Check out our show review. Statement necklaces & more streetstyle vibes.. More streetwear here. Aziz and his clique right after his openings show. See our catwalk images here. Monique Collignon and her bride to be.. Seen Monique Collingon´s front row yet?